The CBS Marketwatch predicts that the global market for forklifts is expected to grow. Therefore the need for forklift operators will also increase. For you to operate a forklift, you need to undergo first a training program, become licensed and certified. 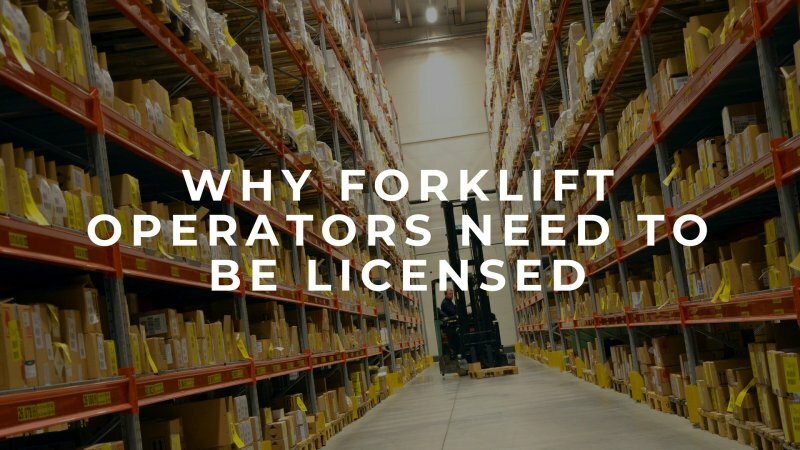 Independent training programs are available, however, it’s your employer's responsibility to license you for forklift operation. The law requires that a worker should undergo training and certification, even if driving a forklift is just a small portion of their job. The Occupational Safety and Health Administration (OSHA), requires every forklift operator to have an OSHA forklift certification. It is to ensure safety in the workplace as well as to avoid any injury among workers. Fines can go up to $7,000 if an employee is caught driving without undergoing proper training and certification. However, the penalties can go up to $70,000 if there is proven negligence on the company's part. Moreover, all forklift operators must be aged at least 18 years old or older. Training dramatically reduces injuries and accidents from happening in the workplace. In fact, according to the OSHA, approximately 77 percent of accidents could have been prevented in the workplace through proper training. The forklift operator needs to be trained to ensure that they know how to use the equipment according to safety standards. They have to be aware of the hazards that may arise in the workplace and always cautious to prevent injury. Moreover, they know how to maintain equipment properly and that everything is taken cared of ‒ from doing safety and equipment checks, refilling battery fluid, to ensuring there is no maltreatment if equipment. During accidents, not only workers' lives are put at stake, but also the product. A damaged product can cause significant losses for the company. When forklift machinery is continuously involved in accidents and misuse, they needed to be repaired, which will eventually add up over time. Since these are expensive equipment, they have to be treated with care. A company can avoid significant product losses through proper training. As a result, there are fewer accidents and more efficiency in the workplace. It dramatically reduces costs especially in the amount of money you spend repairing and servicing the equipment. It shows how skilled you are to handle to the position if you're applying for a post that requires you to use a forklift, having the right experience and training is crucial in handling and operating the equipment. Furthermore, there will be less training spend on you. Most companies prefer a new employee who they will spend less time training and can get the job done. It also shows how proactive you are as an individual ‒ earning an OSHA certification shows most employers how dynamic you are. Not only by abiding the law but by genuinely caring about the safety of those you work with, as well as the industry you're involved with. Operators who are adequately trained and have the right kind of certifications are more productive and efficient in their respective jobs. As efficiency increases, workers will get more and more comfortable operating the machinery. Being OSHA certified not only ensures safety, but it also helps operators improve both their operating and driving skills. It gives them not only necessary training but the confidence to operate behind the machine. Having necessary forklift training and certifications is essential for every forklift operator. It’s not just about the competitive edge but also the safety and cost-effectiveness of the company. You can always check the internet for companies who’ll offer courses that will make competitive just like Master Drive Forklift Course. You have to know that not all forklift training is the same. Before enrolling, you need to do your research so that you will be able to get the required skills and knowledge from the course. Do forklift operators need to be retrained every three years? An operator may be assigned to a new type of unit. An operator is assigned to a different location, and the condition of operating a forklift may change. The operator is recently involved in an accident or a near miss and needs to be observed how they could safely operate the machine. 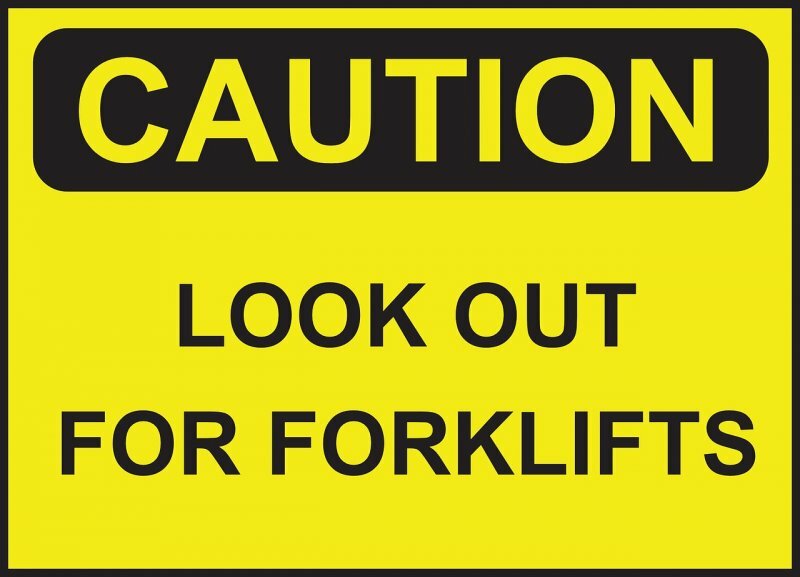 The operator recently received an evaluation that they are not safely operating the forklift. Note that the OSHA requires the employer to evaluate their worker's performance once every three years. Depending on their evaluation, an employee may need refresher training.